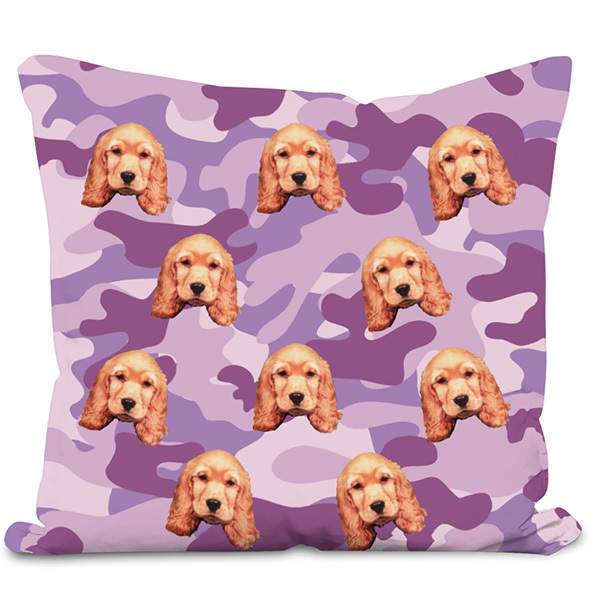 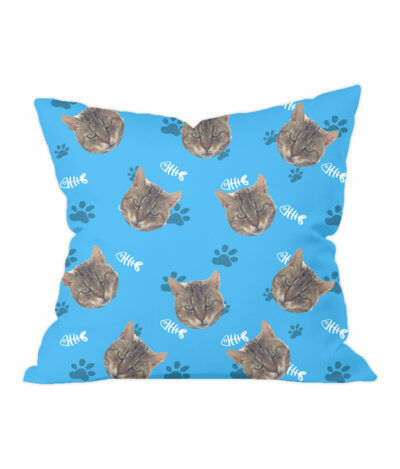 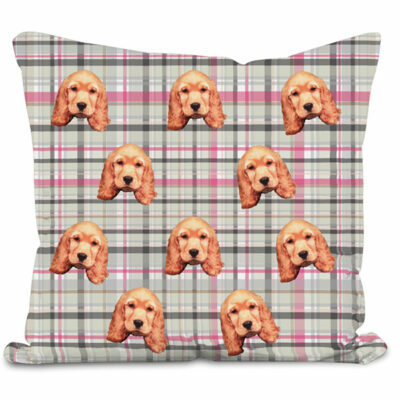 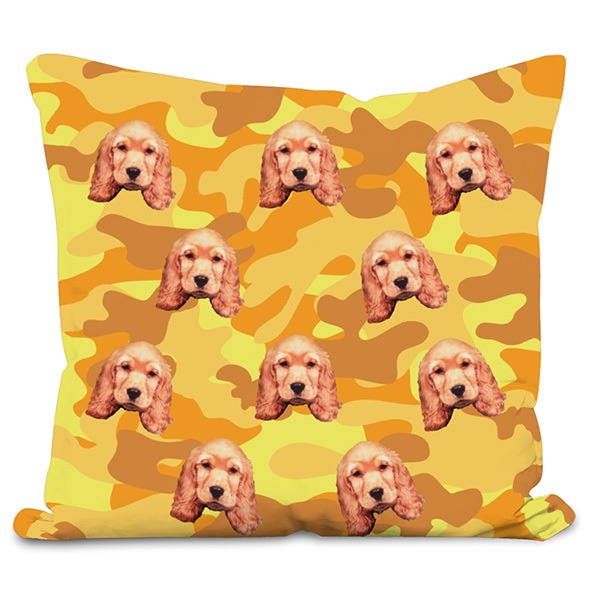 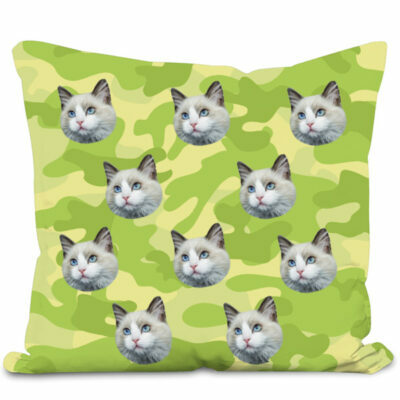 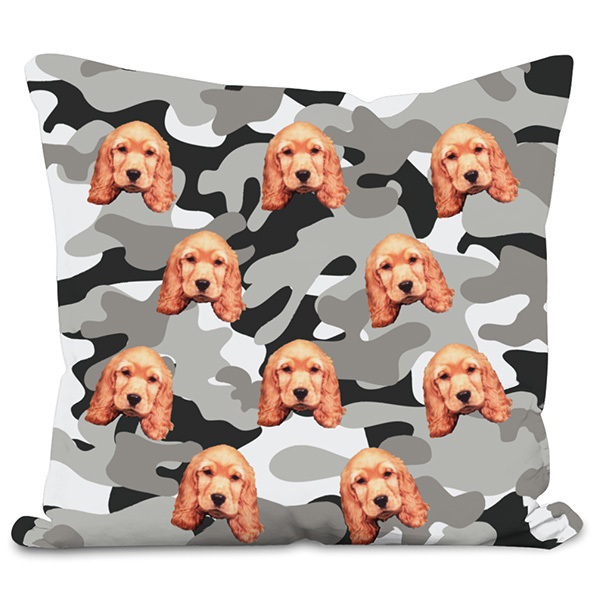 Get your dog printed onto this unique and super cosy camo cushion! 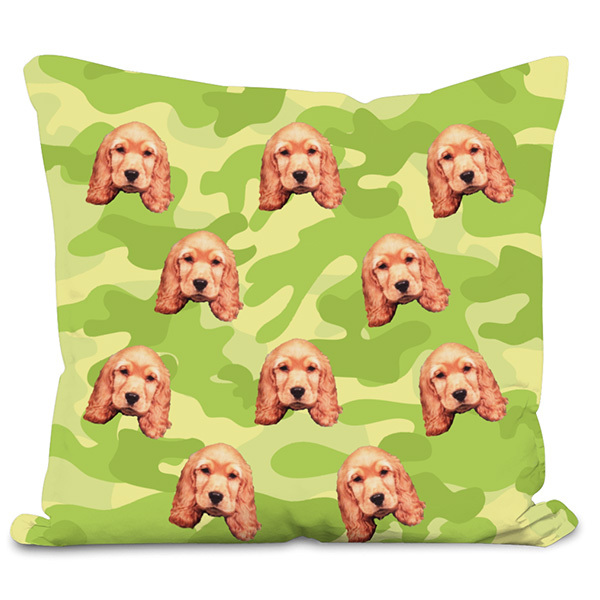 Every cushion is made to order and unique to your dog. 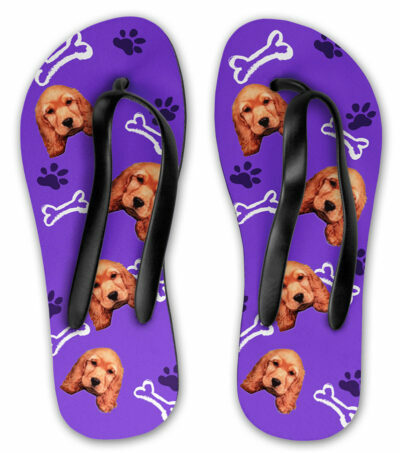 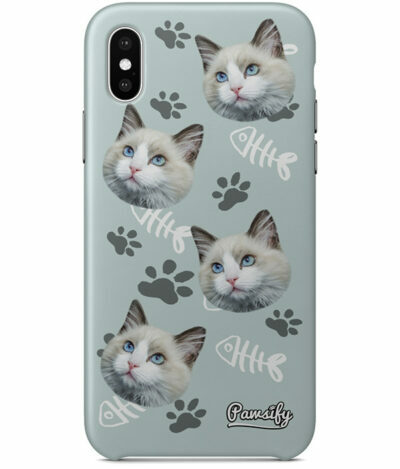 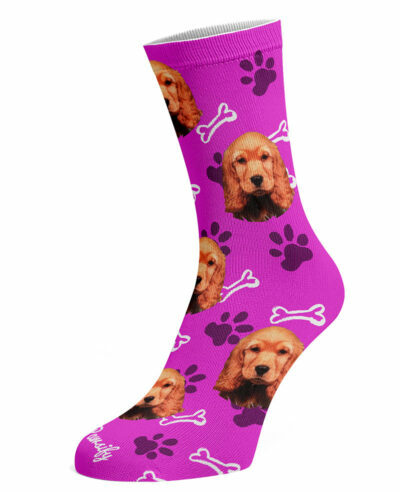 Simply upload a photo of your dog (or dogs – max 3 per design) and our designers will get the best possible cutout from your uploaded picture. 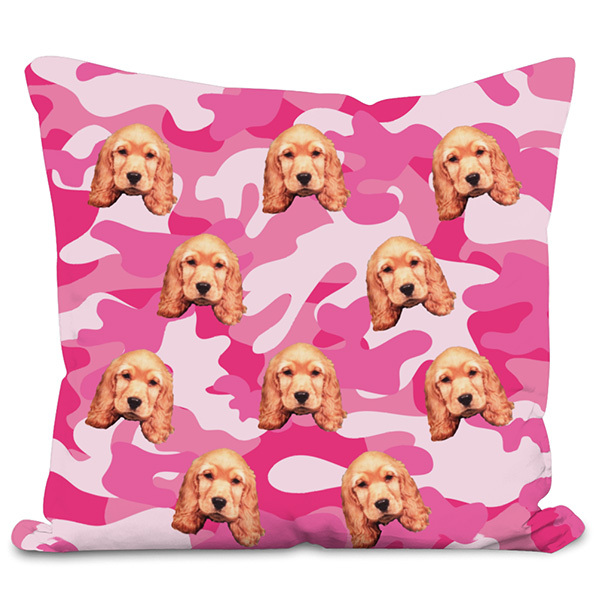 Get your Dog on a super comfy camo cushion! 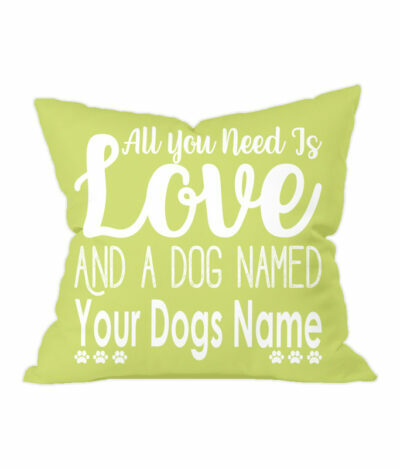 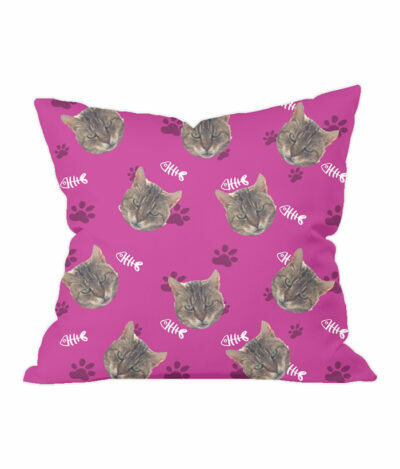 Every cushion is made to order and unique to your dog, they really are a great way to show visitors how much your love your furry friend. 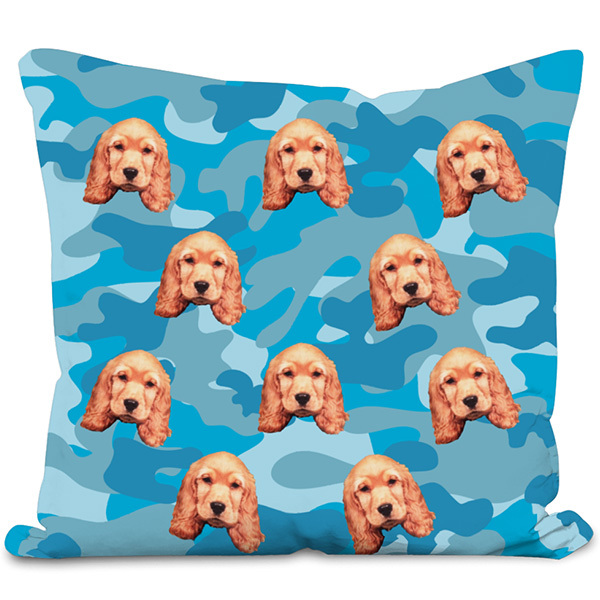 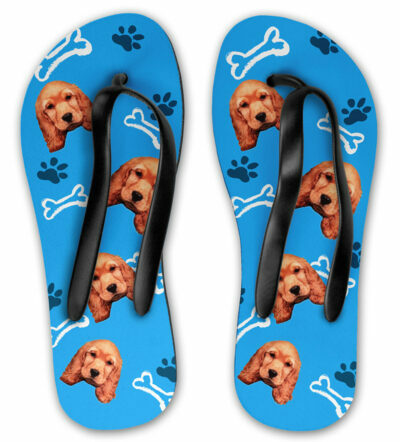 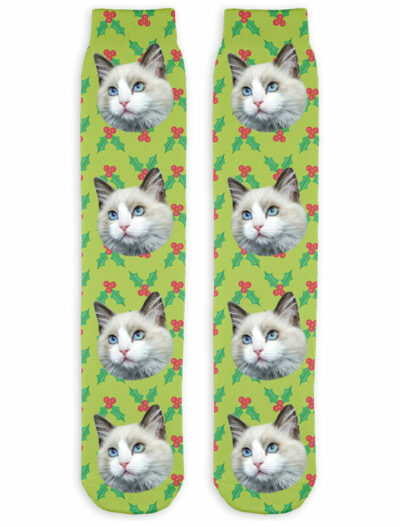 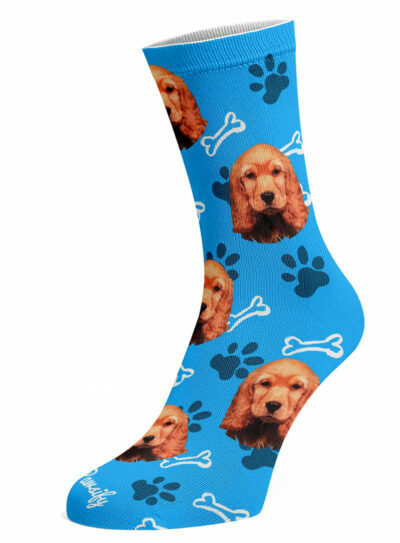 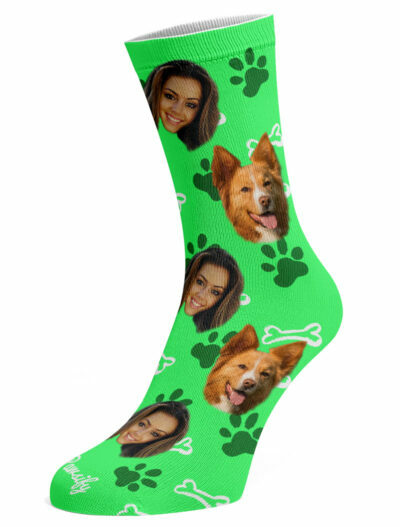 Our awesome design team will then work hard to cut your dogs face from your photo and onto the cushion within 2 – 7 business days.